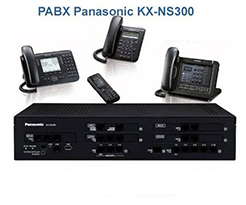 PABX or private automatic branch exchange is a telephone system that operates within a private compound premise. It primarily provides access to communication protocols inside the premises, although it can be utilized for communication outside the office complex as well. 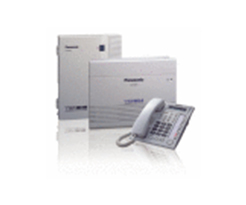 The primary advantage of this telephone system is that it is able to be operated at little to no cost, as the central telephone exchange server is located in the compound space itself. Another distinct advantage of this system is that the connection is established at a rapid speed and is highly accurate. TDE Security Solutions – an organization based in Singapore, provides PABX telephone Systems that are widely considered to be some of the best, From being highly efficient to being able to transfer calls accurately and rapidly, these systems are definitely some of the best. Whether it is a large scale MNC corporation, or a newly founded start-up, these PABX telephone systems are definitely some of the best. In addition to manufacturing, TDE Security Solutions is also able to provide expert technician support for PABX telephonic system and line installation in the designated space. Installation is both efficient and rapid, which is why, one, should definitely attain the necessary installation services along with the product.